Over 20 years experience in the gas and equipment industry enables me to identify the best, top quality supply partners to meet your system requirements. 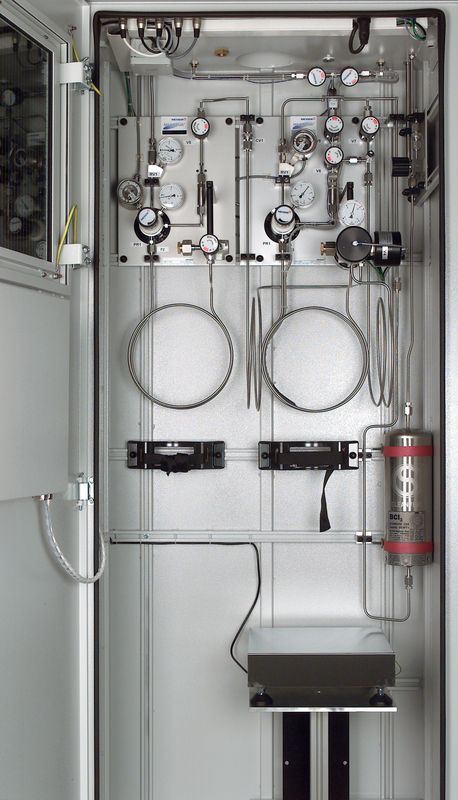 From a basic gas cylinder regulator to a full laboratory gas distribution system, I will put the right equipment and the right installation team in front of you. Spectron is my preferred gas control equipment supply partner. 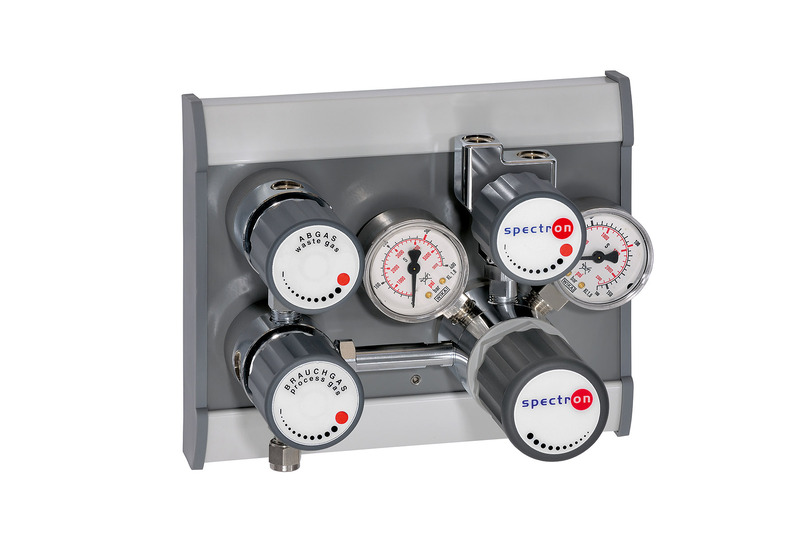 It is a diverse product family, which contains all the appropriate components for a wide spectrum of gases and applications. 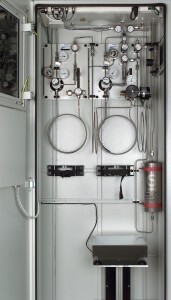 This means I can cover your requirements from a simple ball valve for industrial gases up to a fully automated gas cabinet with touch screen control panel for semiconductor and other harmful gases.